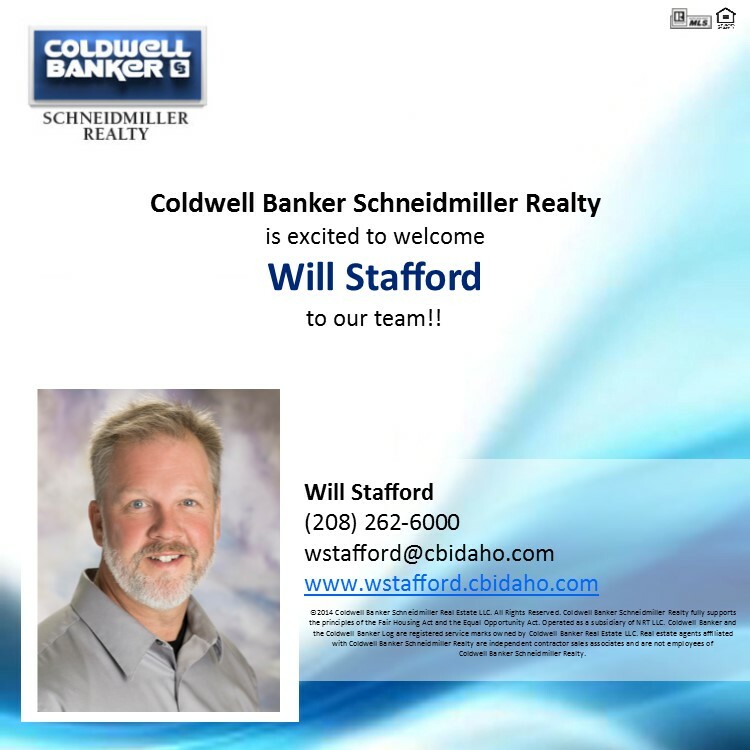 Welcome to Coldwell Banker Will Stafford! 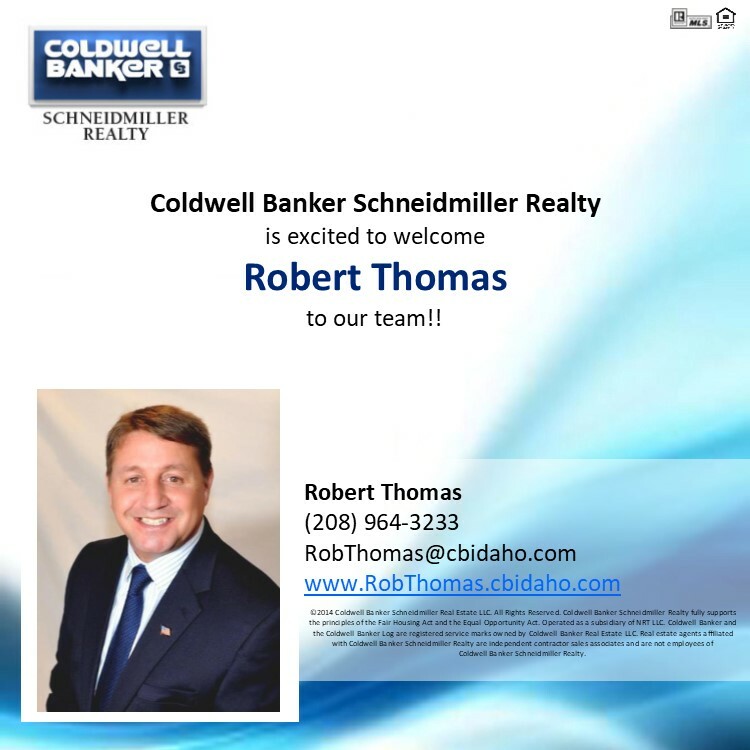 Welcome to Coldwell Banker Rob Thomas! 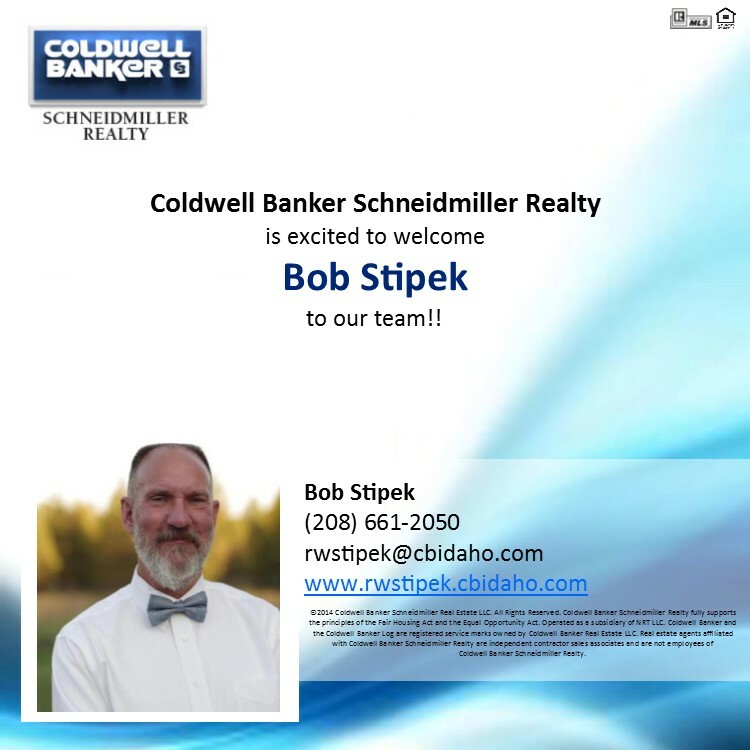 Welcome to Coldwell Banker Bob Stipek! 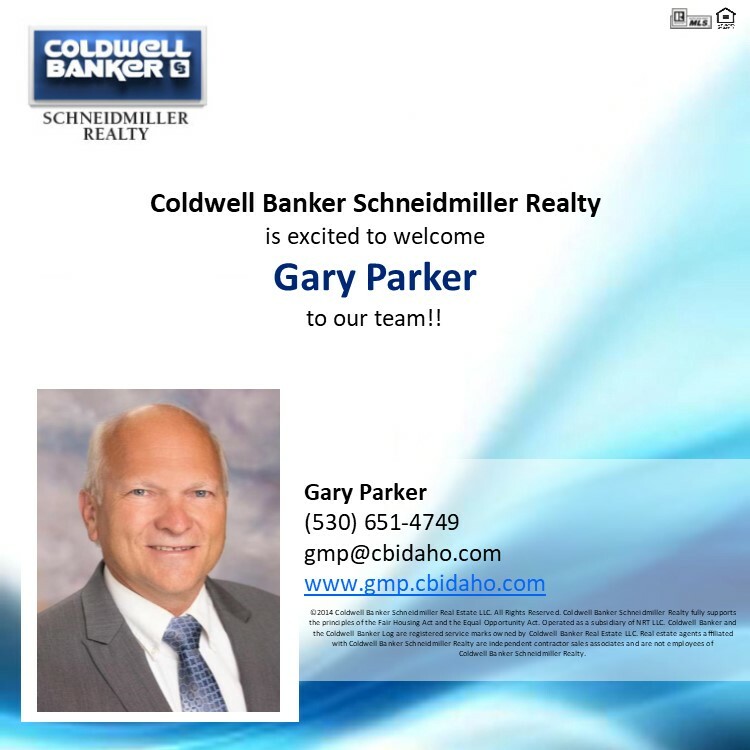 Welcome to Coldwell Banker Gary Parker! 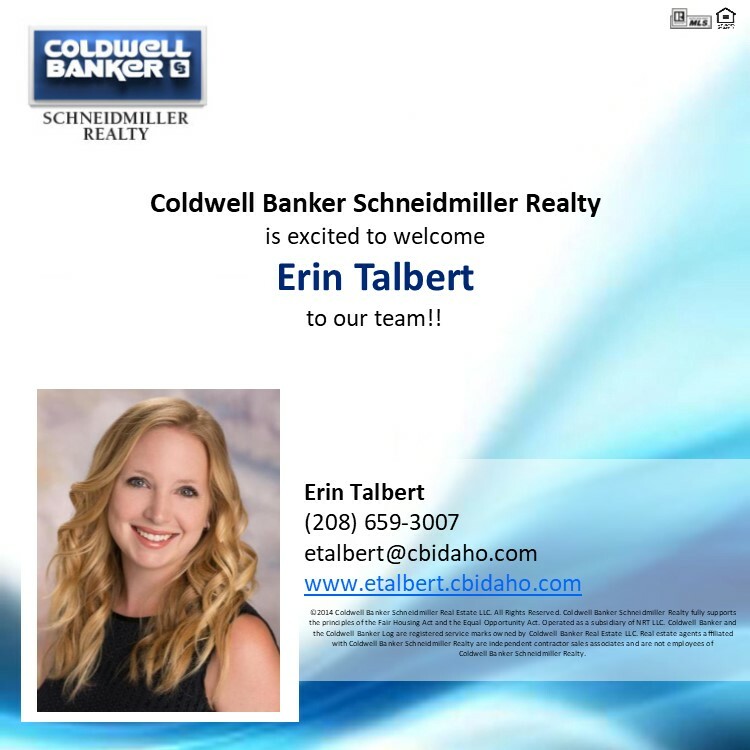 Welcome to Coldwell Banker Erin Talbert!